The FWT is the worldwide circuit of freeride snowboarding and skiing with the best riders in the world competing on the most legendary and challenging alpine faces and the most renowned ski resorts across the world. 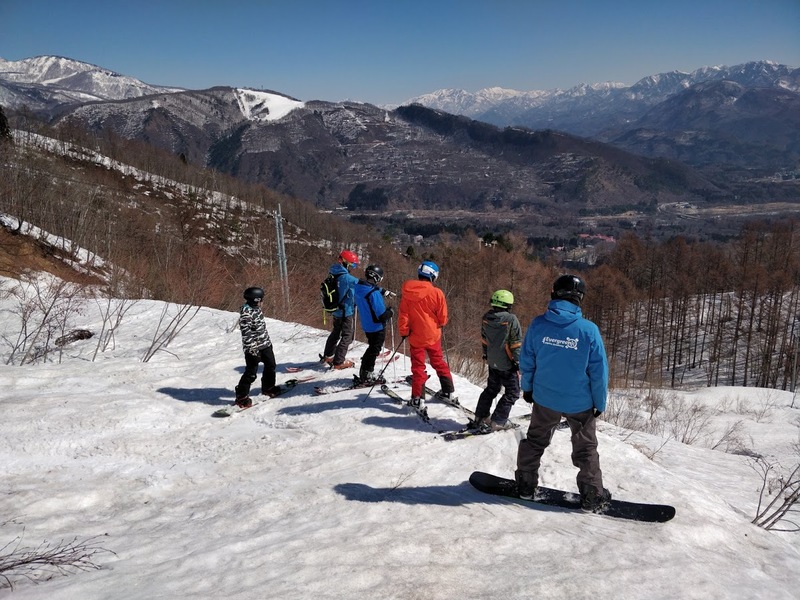 Hakuba has been a destination for the FWT since 2017 and Evergreen Alpine Academy are proud to be involved. We are excited to bring you the FWT Academy, where we encourage and challenge young skiers and riders to push their limits and gain the skills to comfortably handle all types of terrain and snow conditions, in a safe, controlled environment. These clubs run throughout Europe, and now youths here in Japan can benefit and learn from the experience and passion our trained and dedicated instructors and guides bring to the table. Checkout the FWT Academy homepage here. The Freeride World Tour Academy is a program aimed at young people aged between 10 and 18 years who are already good skiers or snowboarders, are looking for a change from the classic ski school environment, and want to take their skills in Freeriding to a new level. This is an intensive weeks training requiring confidence in all conditions. To be a highly-skilled and adaptable skier in all types of terrain and snow conditions. training and awareness, saving friends with LVS avalanche transceivers, etc.). 8.30. Morning briefing and introduction of the program. 14.30. End of the day. 14.30. End of the day and drop off. 8.45. Shredding. Different terrains, control, safety. Not ready to book? Give us your name and email and we’ll send you more details about the FWT Academy.